I read this article and found it very interesting, thought it might be something for you. The article is called The Cryptocurrency Revolution: How Bitcoin Will End World Poverty and is located at https://www.whatisacryptocurrency.com/how-bitcoin-will-end-world-poverty/. 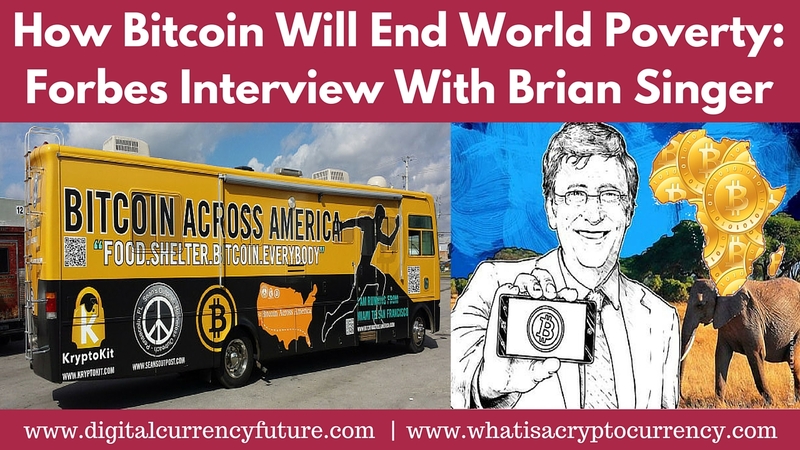 William Blair business partner Brian Singer explains how Bitcoin and the blockchain encryption technology the greatest ability to bring the world’s population out of poverty than anything we’ve seen in history. A blockchain based transaction is verified within ten minutes. It’s not verified within ten minutes for a credit card, which is why 5% to 10% of all transactions are rejected on the spot. It’s not verified until often days later. Even a check is not verified for days. And that is completely taken out of the system. So on day one, on day one, the retailer’s sales go up because they don’t have to reject the transaction. And they save on the fees. It doesn’t really get much better than that if you’re looking for a disruptive innovation in any single industry. It’s wonderful. And the power of the blockchain to revolutionize the world and end poverty is truly credible! We are at a turning point in history when it comes to the mobility and function of money, thanks to the advancement of technology. 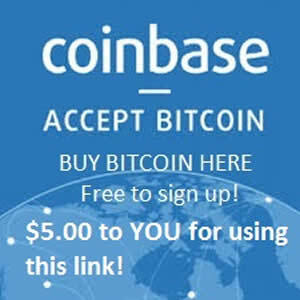 Have you done anything to move your money into cryptocurrency yet? We are still at a point in time in the evolution where there are some serious income generating opportunities for those who adopt the cryptocurrency industry early. Use our site as a resource to help you learn how to get involved in the cryptocurrency industry!